Used on both roof and walls, standing seam and secret fixed roofing are among the most durable and versatile products on the market. The panels slot snugly together and the raised seams help protect against the elements. Secretly fixed roofing systems can be laid to very low falls and curves. 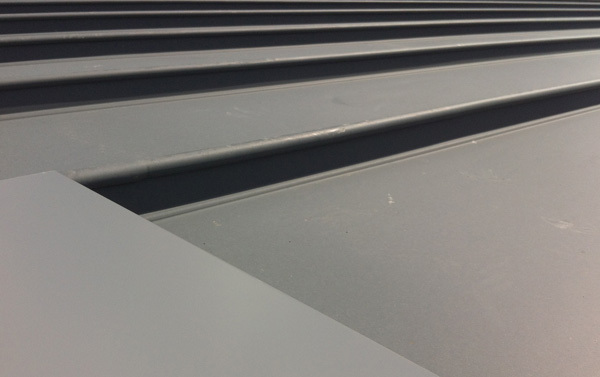 Standing seam products have excellent thermal properties due to the twin skin with insulation in between. The depth of the insulation is variable so it’s versatile as well as able to beinstalled quickly. There’s are a great range of materials and colours to choose from including aluminium, copper, zinc and steel with either a traditional or a modern finish.